The F-Factor Fitness is an independent fitness, nutrition and lifestyle agency in Forest Hill, South East London. 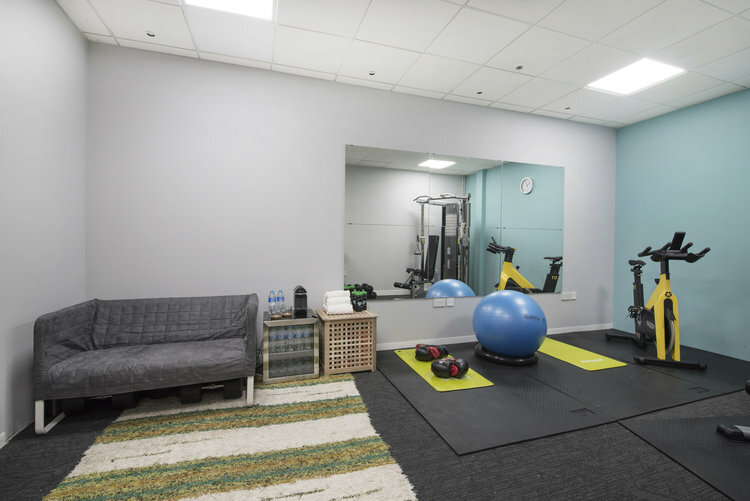 Owned and operated by local entrepreneur Stuart Morris, The F-Factor is the result of a 30 year process in which Stuart unwittingly became acutely aware of what it takes to find the balance between work, play and keeping fit. Our fast-paced, work-heavy lifestyles often push fitness, nutrition and wellbeing to the back of our priorities. The damage done soon becomes clear; unwanted weight gain; breathlessness at times of physical exertion and even depression. Indeed many of the affects of such a lifestyle only become evident later in life. The key therefore, is to be able to continue your busy working life, whilst staying fit, eating well and allocating time for what makes you happy - all with only 17 or so hours per day to do it in! Enter Stuart Morris. 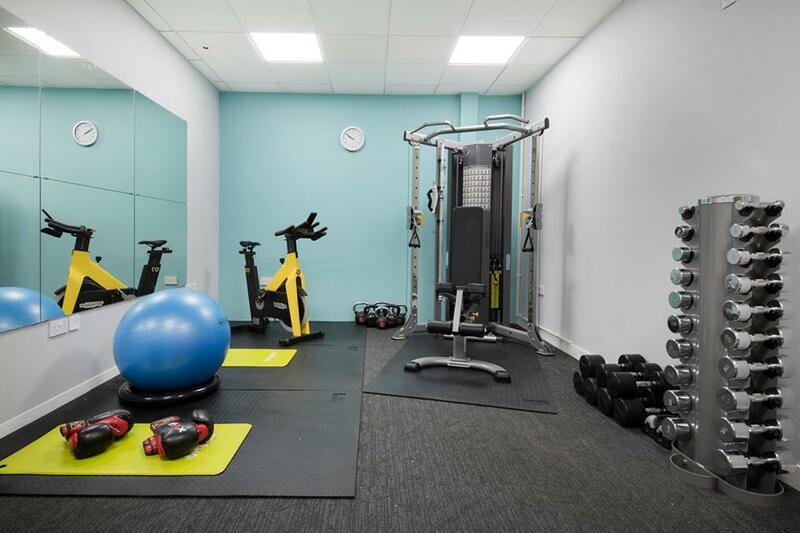 Equipped with a purpose-built one-to-one fitness studio, weights and other equipment, Stuart will listen carefully to your fitness ambitions and work constraints to devise a nutrition and fitness plan that not only yields incredible, lasting results, but that is enjoyable and easy to follow. That's not to see the process will be easy, but it will be easier and more rewarding that what can be done without the structure and input of motivated, experienced professional. 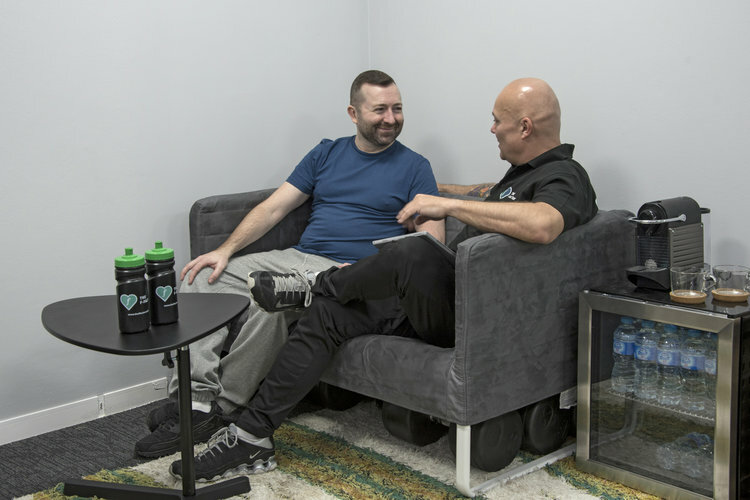 Contact Stuart today to book your free consultation and taster session, and find out what a structured, effective fitness plan looks like for you.